There are times in community building work when your own tireless efforts and those of many other people come together to have a collective impact on life that is so much greater than each of the parts alone. When these moments happen, they are so gratifying, and to be honest the desire to share these moments from my own work and community are one of the main inspirations for starting the Table Underground show. In my last few years working at the local organization CitySeed, I built a community kitchen and supported local cooks in becoming cooking teachers. The goal of this work was to have more cooking teachers who were from New Haven’s racially diverse neighborhoods teaching to their own communities. 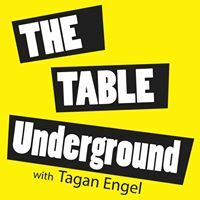 The kitchen has hosted dozens of community potlucks, and supported many talented cooking teachers (check out my very first Table Underground show with one of the cooking teachers, Serena Spruill). The kitchen at CitySeed was built with tons of small donations from community members, local artists and trades folk, lots of my (and my husbands) sweat and labor, and a generous donation of cabinets from Ikea. 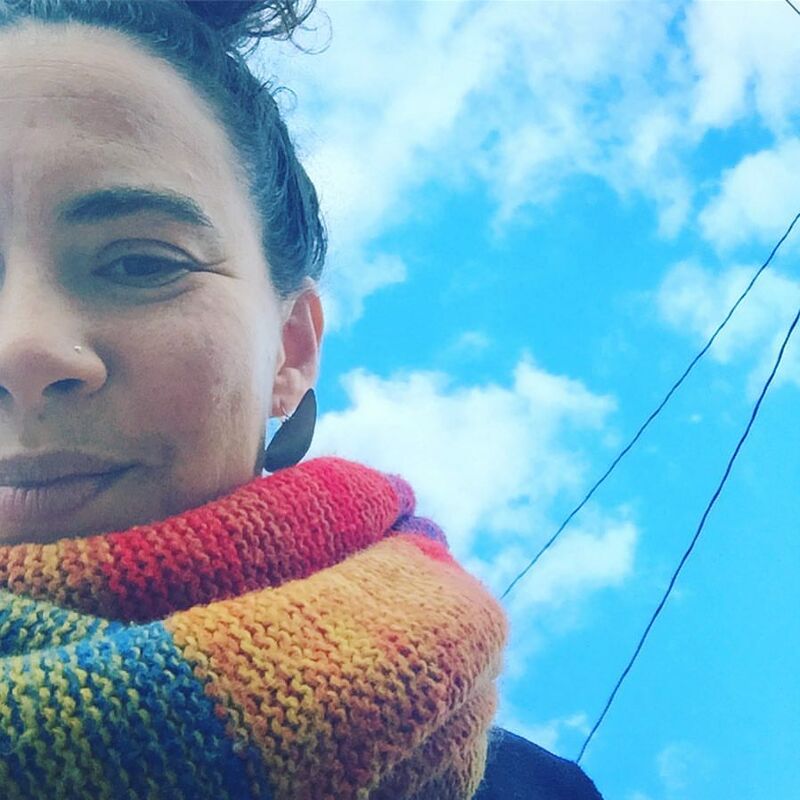 In 2016, a few months before handing over operations of the kitchen and programs to leave and start this show, I met with a talented nutrition educator, Sumiya Kahn. Sumiya is a California native now living in the New Haven area. She is a excellent cook and baker, and a muslim American of Indian descent. 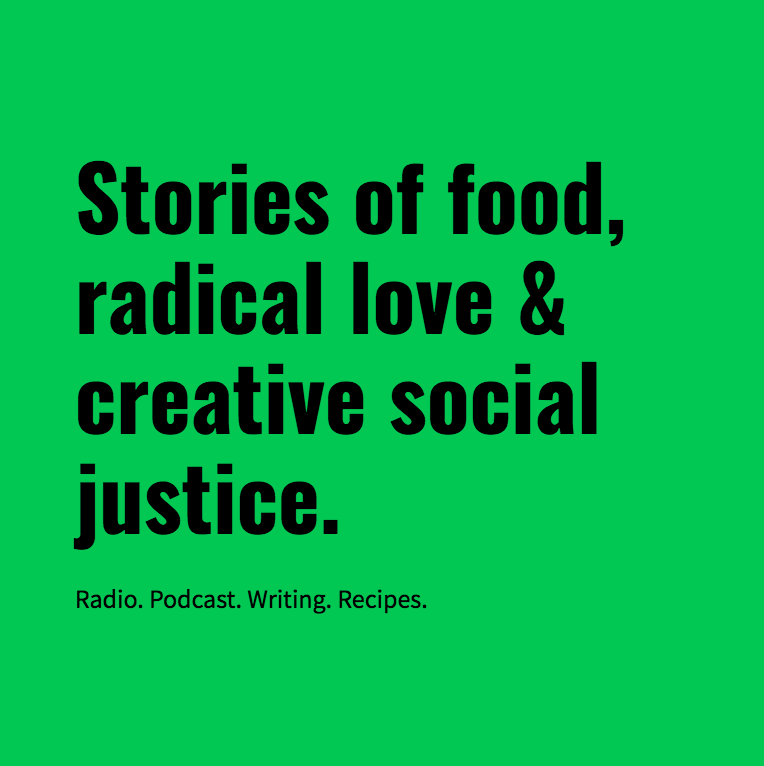 Sumiya was interested in starting a supper club, and cooking classes to help refugees share their culinary skills, connect with community and hopefully make some money in the process. This was something I had wanted to do, but hadn’t had the people power to make happen. Now, nearly a year later, there is a vibrant new organization, Sanctuary Kitchen, being housed in the kitchen at CitySeed. Sumiya started Sanctuary Kitchen with the help of many volunteers and in partnership with CitySeed and our local refugee resettlement organization, IRIS. To date they have hosted cooking classes at a local Library, supper clubs in homes around the city, as well as a number of sold-out cooking classes. I visited their last class on Mahshi, Syrian stuffed grape leaves and vegetables, and the three refugee cooks were enthusiastically sharing their cooking secrets and leading hands on feast making events to a happy crew of Americans. It is a lot of work to help home cooks learn to teach their skills, and to make it all work in a large space. My heart was bursting with joy to see the work that I had been part of starting grow in this new way with the skilled leadership of Sumiya and the other founders of Sanctuary Kitchen. 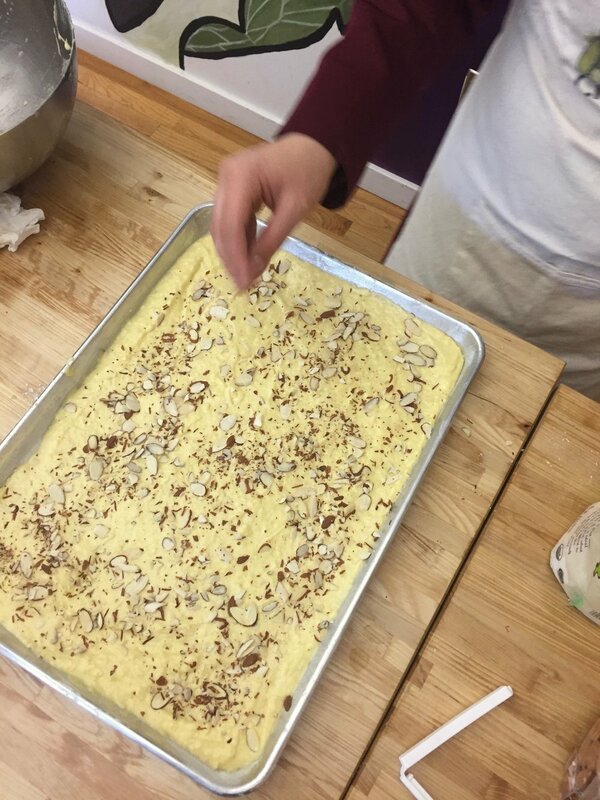 "Sanctuary Kitchen was formed in 2017 to promote and celebrate the culinary traditions, cultures, and stories of refugees resettled in Connecticut. They believe that refugees and immigrants arrive here with the potential to contribute their own unique skills and passions to the diverse and changing face of the Greater New Haven Area. By going beyond the headlines and creating opportunities for meaningful encounters through food, Sanctuary Kitchen aims to create income generating opportunities for refugees, improve cultural understanding, mutual appreciation, and build a stronger sense of community." It’s pretty popular these days to see newspaper articles about refugee cooks and chefs making their way in this country through food. This show isn’t just a jump on the band wagon idea though. The reality is that food is a great tool for connecting people and breaking down barriers, and cooking is a skill that you can use for work, no matter what language you speak. Fatema, (who has requested that we only use her first name) is a refugee from Syria and was settled in New Haven, CT with her husband and now 7 year old son. Fatema, is young, a talented cook, and an extremely friendly and outgoing woman. 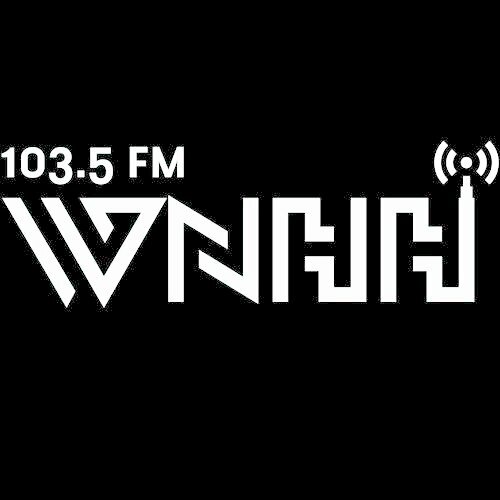 Her English is very good, and she agreed to come on the show to talk about food, and share her experiences as a refugee here. She, as most other refugees I have met requested that I not ask her about the trauma of her life in Syria, so our conversation focuses on her experiences making a new life in this country. I am grateful that Fatema was able to give voice to her own story for others to hear and connect with. I’m also happy that she shared her recipe for Basbousa, a semolina yogurt cake, soaked in rose and orange flower syrup, just in time for Ramadan. To find out more about Sanctuary Kitchen go to their website www.sanctuarykitchen.org or follow their facebook page. Their next class on Congolese cooking is sold out, but stay tuned for future events! Thanks to the wonders of google, I came across this fabulous list of 10 Syrian Indie Musicians Who Give Us Hope For The Future of Syria, on this great music site, Mideast Tunes. Please share your thoughts or comments below!